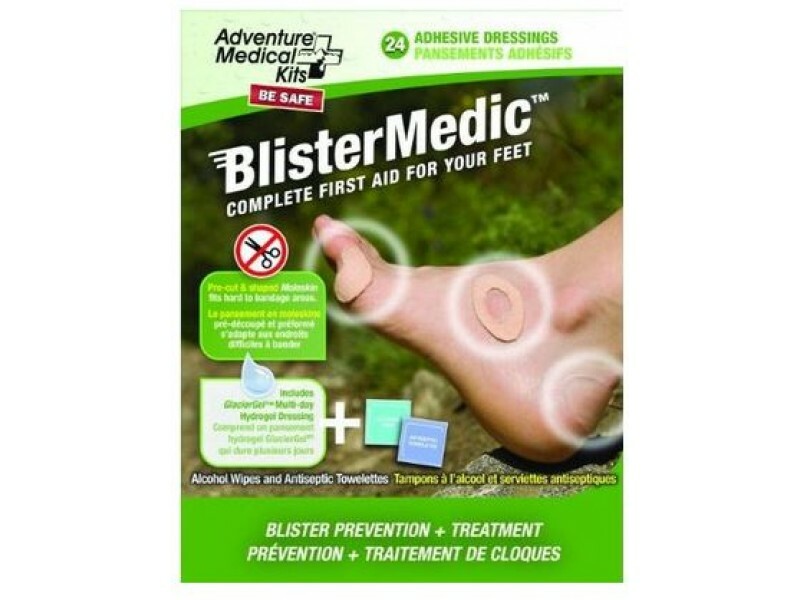 Buy AMK Blister Medic Foot Care Kit , from Budk - RBC VISA for $15.99 only in My e-commerce. 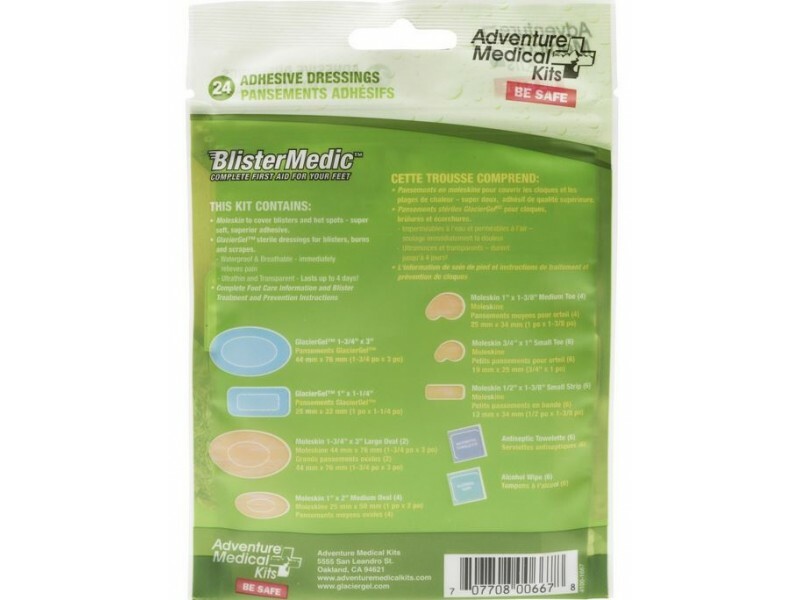 Gel blister dressings stop pain and start the healing process on contact. 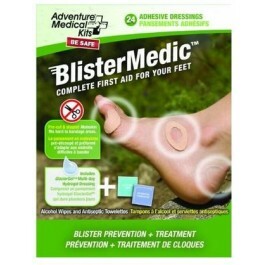 AMK Blister Medic Foot Care Kit is an improved version kit with GlacierGel, Moleskin, antiseptic towelettes, and alcohol wipes into one complete ultralight foot care kit with 15 dressings and 15 wipes. 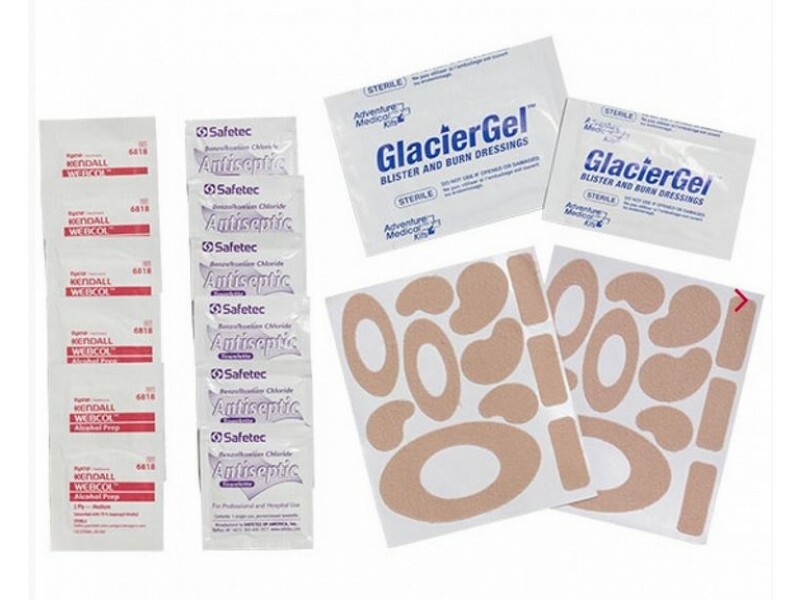 Ideal if you are taking care of a group of hikers or your family. 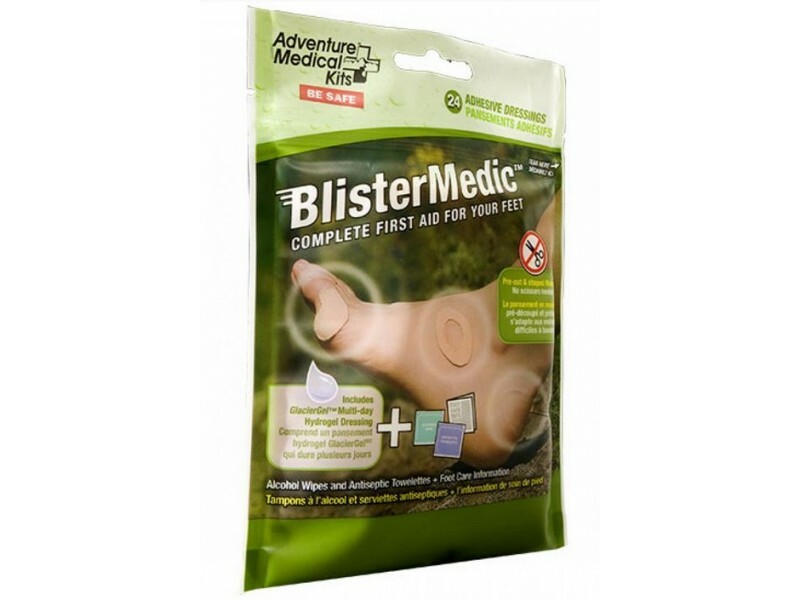 The Blister Medic is the best of both worlds, combining the tried-and-true protection and blister prevention of Moleskin with the advanced relief and healing of Glacier Gel™ hydrogel dressings.